We put it in water for 10 minutes, it has increased 10 times. 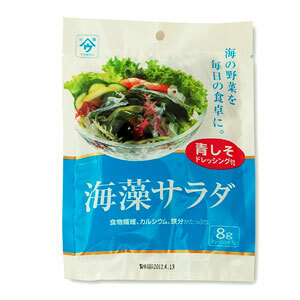 Because it is low calorie as 21 Kcal for the amount, it can be eaten often in Japan. Please enjoy with the dressing being with you.